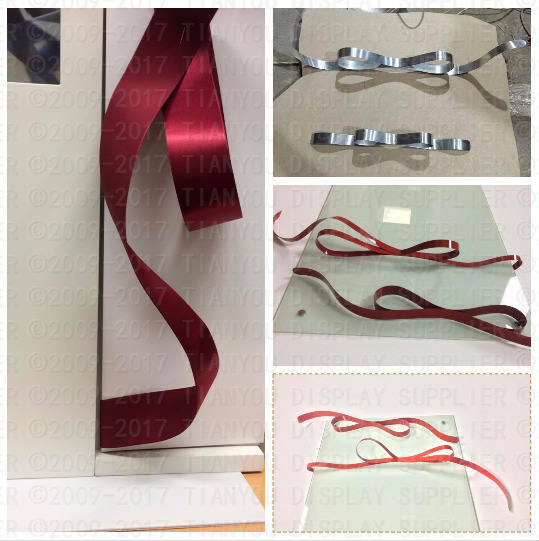 Leading China Company to Window Display, Commercial Holiday Decorations, with Wide Variety of Materials and Finishes, make Window Display Attractive. 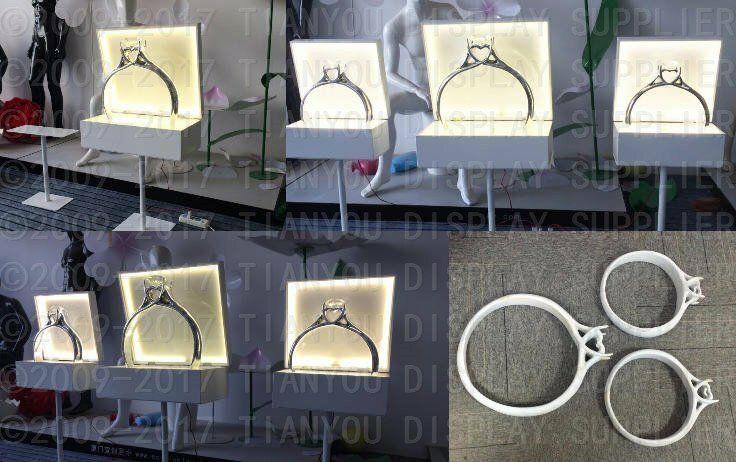 Tianyou Display® is devoting to Store Window Display Design Ideas, Develop, Produce and Offering Completing Solution for Visual Merchandising. It has made an long term cooperation of customized for Famous Brand at Home and Abroad of their exclusive store by Window Display, Display Props, Mannequins, and DP allocation which has enriched experienced on the collection of Materials or special props, well ability & recognitions of producing techniques and solutions. 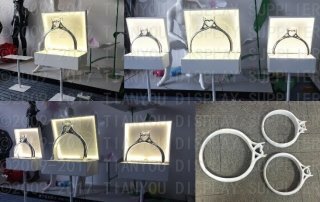 We aims to provide the professional and unique window display props by design brainstorming, prompt installation and customer service which represents seizing the fashion by its sensitive view and mind. It is obedience to Custom Orientated, Credibility Based. 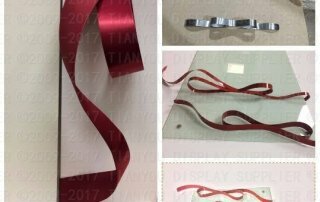 It has made the utter customer satisfaction with reasonable price, available techniques, fulfilling the window display all around way. Successful Window Display to enlightened the Brand Value. Over 7 years manufacturer experience, our customers from all over the world. Discover our catalog on below, our team offer a wide variety of materials use for Window Display, we also provide free completing Visual Merchandising solution service, without yours design ability. Request Professional Project Proposals and Quotes? The lastest Window Display Design Trend from all over the world.